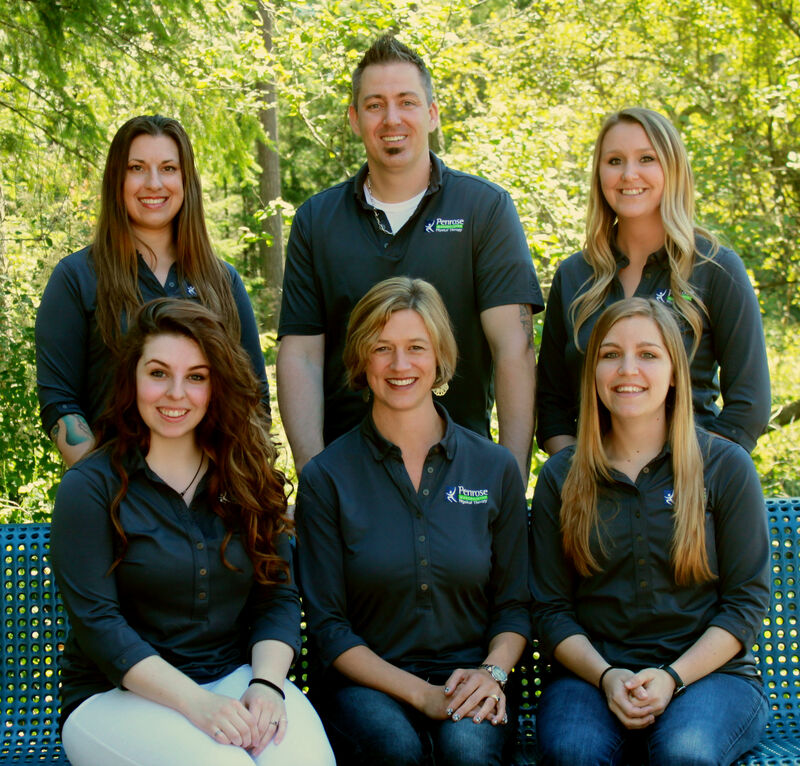 The team at Penrose & Associates Physical Therapy provide effective care and evidence based care. When I visit a health specialist I want to know I’m being heard. 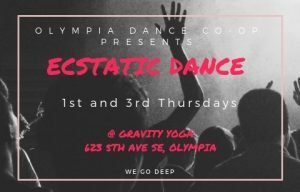 I want treatment that fits my schedule and budget, and I want the practitioners to work together, so if my primary specialist is out, I feel comfortable with seeing another provider. Penrose & Associates Physical Therapy feels the same way. In fact, part of the reason owner and Physical Therapist Jennifer Penrose started her own business was because she sympathized with patients who didn’t feel listened to. 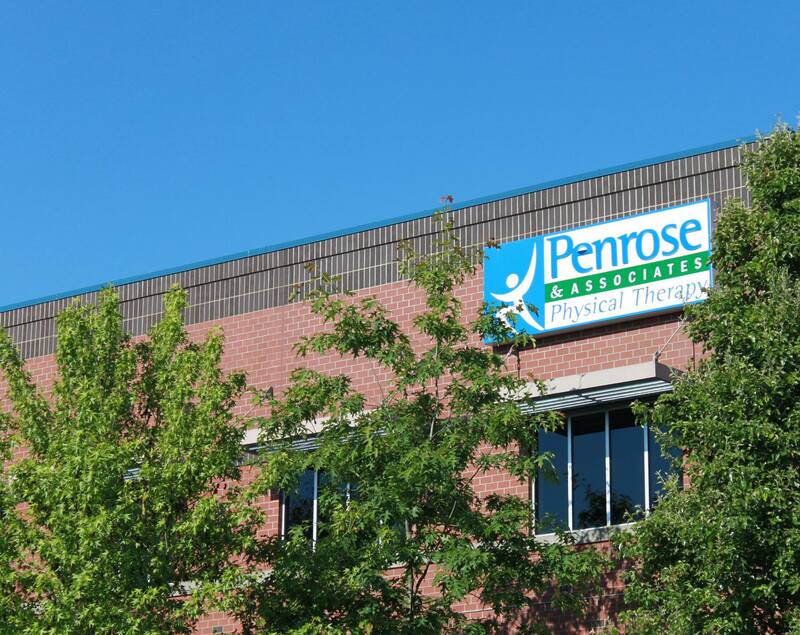 Since 2007, Penrose has provided a service and space that allows for the type of patient care clients deserve. “When you choose to do physical therapy with me, you’re in good hands,” says Penrose, who notes the entire team, from her assistant to the front office staff who handle scheduling and paperwork, know the individualized plan for each patient. 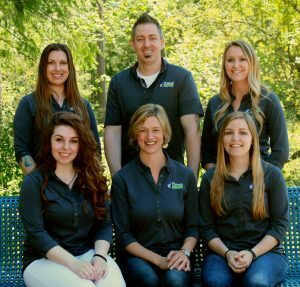 The Penrose & Associates Physical Therapy team creates customized treatment plans for patients. Photo courtesy: Penrose & Associates Physical Therapy. Penrose & Associates Physical Therapy practitioners treat dozens of ailments, from fibromyalgia to muscle injury and everything in between. They even customize to lifestyles, from sports injuries to pain associated with desk jobs. 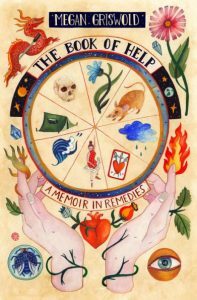 Because Penrose has been a trusted therapist in the community for so long, if treatment is needed from a different source, she has a variety of references at her fingertips. “We negotiate with people on their plan. If there is a condition that needs extra focus, I’ll do that, but sometimes it’s more like I’m a consultant. 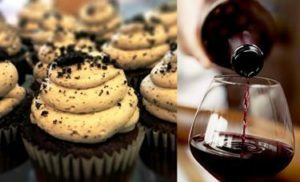 You can do much of the work at home,” she says. Penrose’s philosophy includes recognizing the body as a whole. For instance, if she’s treating foot pain, she’ll take video of a person walking, then study the posture, gait, and other indicators of body imbalance and treat accordingly. 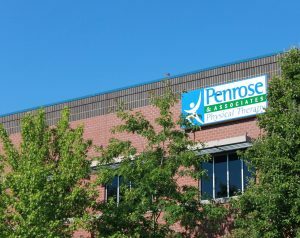 Other therapies at Penrose & Associates Physical Therapy include orthotics, personal training, and massage therapies. Penrose & Associates Physical Therapy is located on Galaxy Drive NE in Lacey. Photo courtesy: Penrose & Associates Physical Therapy. Penrose knew at a young age that she wanted to help others heal through physical therapy. In high school, she suffered a back injury while playing tennis. It was so severe, it stopped her from even standing up without pain. But her treatment through physical therapy enabled her to feel well enough to travel and play in the state tournament. Another tool Penrose offers the community is patient education, such as low back pain classes and runner’s workshops. 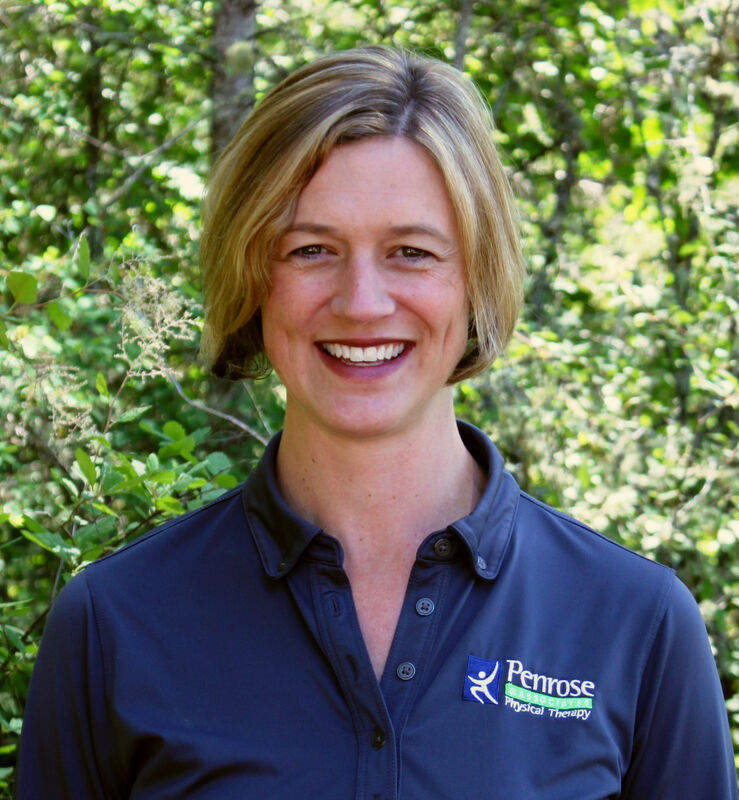 Penrose has been a physical therapist in the community since 2001, working closely with orthopedic surgeons and physicians and speaking at and attending seminars on her work. For more information visit www.penrosept.com.